Darren Uyenoyama Fighting in the "UFC on Fox" debut. FightStylez Interview Darren. Bay Area native and resident, Darren “BC” Uyenoyama (6-3 MMA, 0-0 UFC), makes his long awaited UFC debut this Saturday, November 12, 2011, at UFC on Fox in Anaheim, California. Although most casual MMA fans may not be too familiar with Uyenoyama, he has fought around the world and shall bring a wealth of experience with him into the UFC Octagon. Boasting a 6-3 overall MMA record, Uyenoyama’s career already includes appearances in various major Japanese MMA leagues, such as Deep, Dream, and Shooto, as well as an undefeated run in Strikeforce. 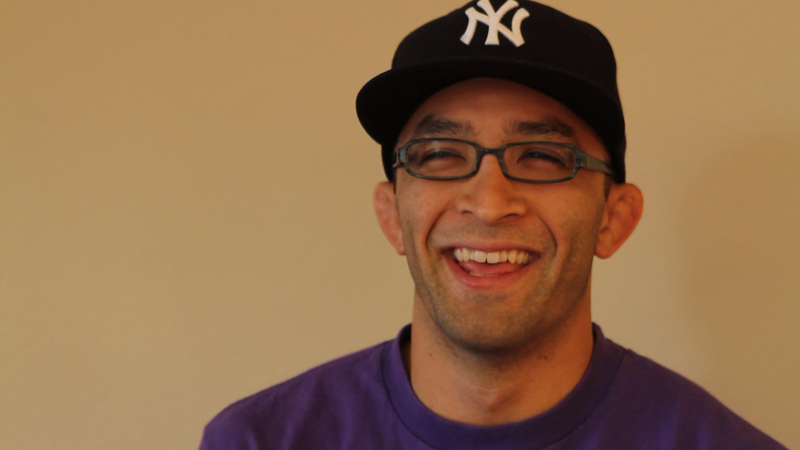 FightStylez recently caught up with Uyenoyama, and had a chance to pick the brain of the latest UFC bantamweight recruit. Despite Uyenoyama’s fight career, which now spans over 9 years, he fully understands that the UFC is a different animal in terms of competition, as well as the true pinnacle of mixed martial arts. However, he’s both physically and mentally ready to compete. Uyenoyama’s fight in the UFC will be contested under the Unified Rules of MMA as opposed to Japanese league rules, but he is well aware of what is ahead of him. Debuting in the UFC, in and of itself, is sentimental to the 32-year-old, Brazilian Jiu Jitsu black belt, and brings back memories of his childhood as a long time MMA fan. “Debuting in the UFC is pretty meaningful in the sense that…when I first started watching it, I was watching UFC 1 on a black box at my friend’s house…and I never thought that one day that I would be there. I never thought that I would be a black belt in jiu jitsu either. But, things just kind of followed in order, and it just so happened,” said Uyenoyama. Not only does Uyenoyama feel that his UFC debut is momentous at a personal level, but he also appreciates the impact of the UFC premiering on network television as a defining moment in the sport‘s history. With laser sharp focus heading into his UFC debut, Uyenoyama is very familiar with his opponent, Norifumi “Kid” Yamamoto. “Kid is a former K-1 Heroes champion, and has accomplished a lot fighting at heavier weights…He’s one of the pioneers of lightweights in MMA, or flyweights and bantamweights. At the peak of his career, the UFC and WEC didn‘t really have our weight class at the time. So, now he‘s fighting in the UFC. He last fought Demetrious Johnson, and he’s trying to make a bang here in the UFC,” said Uyenoyama. Despite his fight career progressing as it has, Darren Uyenoyama has always stayed humble and grounded, and his goal as a competitor is to reach his true potential and be remembered. 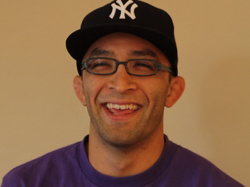 Darren Uyenoyama’s debut, as well as an otherwise stacked card will be on display this Saturday at UFC on Fox. It won’t be one to miss. Stay tuned for more to come from FightStylez.